The video has Xbox Live director of programming Larry “Major Nelson” Hryb and general manager of the Xbox accessories group Zulfi Alam going over some of these improvements, such as force-feedback (rumble) being added to left and right triggers individually, the battery storage area taking up less space and the ability for the console to recognize when the controller exchanges hands. Last week, Microsoft released an “unboxing of the Xbox One” video, detailing all of the contents of a “Day One Edition” Xbox One. 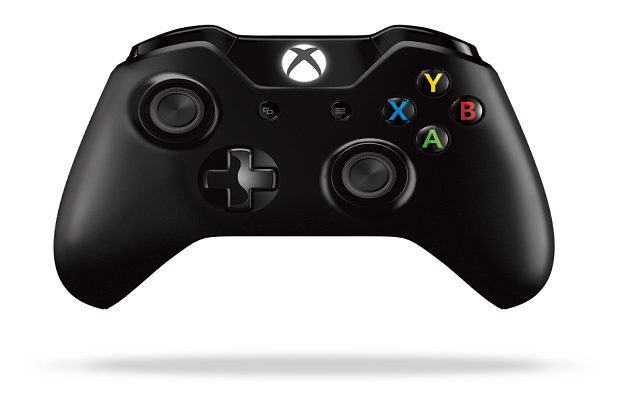 What do you think of the Xbox One controller? Can’t wait to get it in your hands? Let us know in the comments below or follow us on Twitter and like us on Facebook.